Yesterday I bought some bedding plants and two perennials for my patio pots. I then slipped on my gardening gloves and found my trusty trowel and I set out to transform my back yard… a little. I began with my blue patio pot and as I pulled some of the weeds out of it, I noticed a swarm of ants. Hmmm. My instincts told me that I probably shouldn’t plant lovely flowers in a pot full of ants so I moved on to my large green patio pot and… same thing. Ants. Lots of ’em. So I replaced the trowel in the shed and then removed my gardening gloves, one finger at a time, and resolved to tackle this problem another day. I went inside and put my feet up and had some tea and biscuits. Actually, I just had biscuits. Today I continued to look at my tray of bedding plants and perennials and then I watered them so they won’t die in the spring sun. 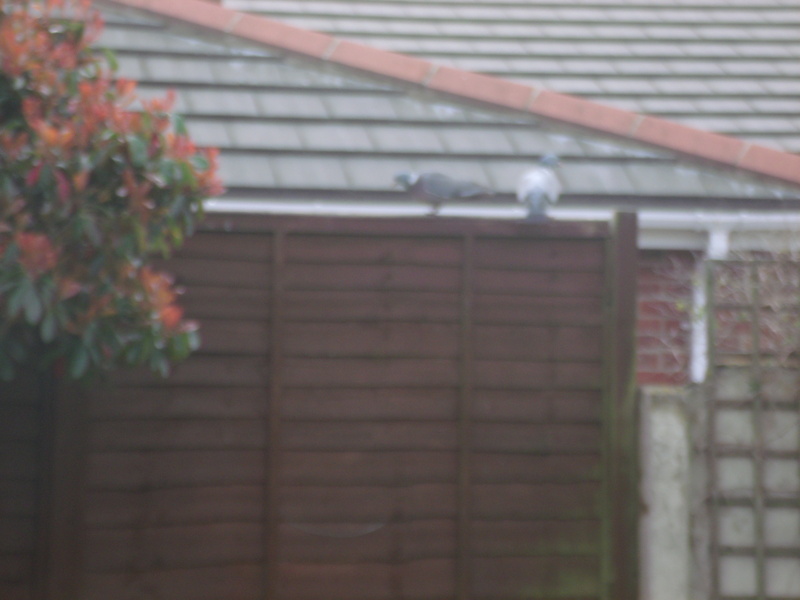 In the meantime, the pigeon couple came back and visited me. They had a kiss and a cuddle while I pondered my weedy, ant-ridden garden. How does one get rid of ants without pesticides? Dump the dirt from the pots well away from your garden. Then refill them with fresh soil. Would you like me to ship you some ant eating lizards? 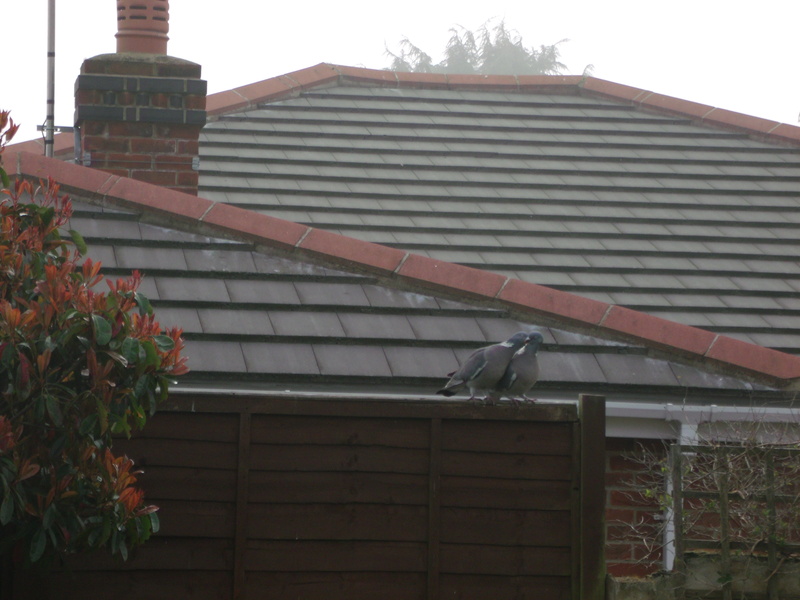 Pour boiling water on them…..I know, I know…..but I figure it’s quicker and therefore less cruel than pesticides?? Years ago, when ants-in-pots were driving us nuts, and nothing, short of a flame-thrower, seemed to have much effect,we tried mothballs. Yes, those smelly things some people used to put in closets! If you can still buy them (balls, not flakes of napthalene), break them into small chunks and push them into the drainage holes of your pots. The ants hate them and will de-camp. Sorted!